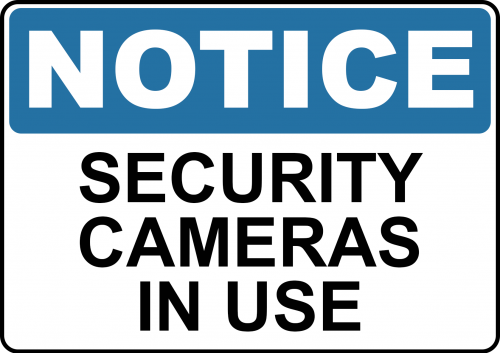 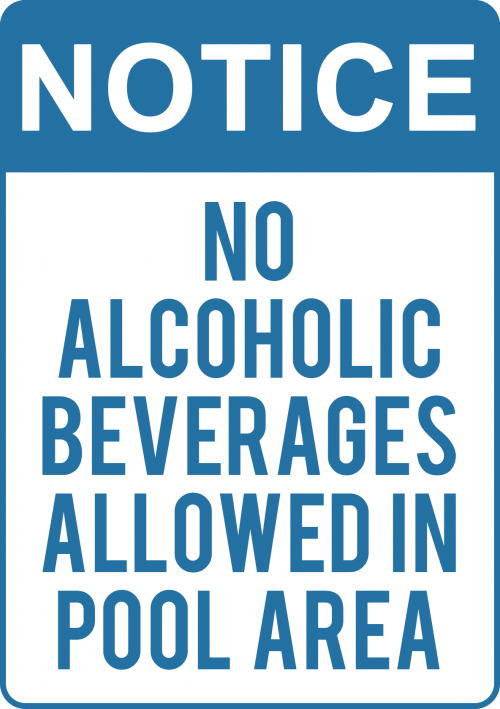 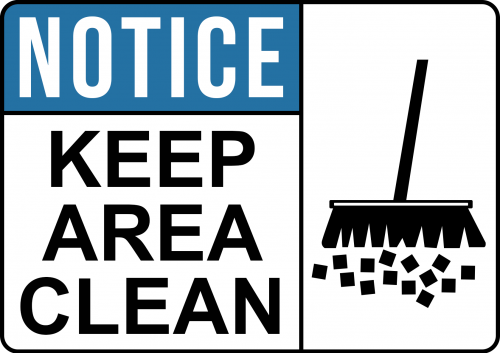 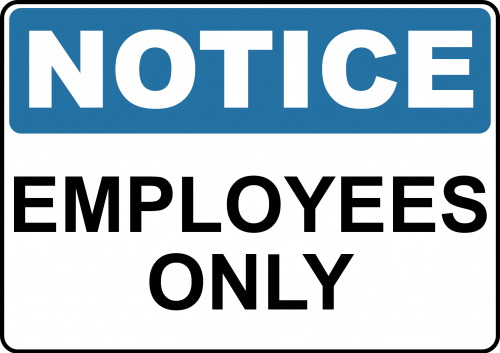 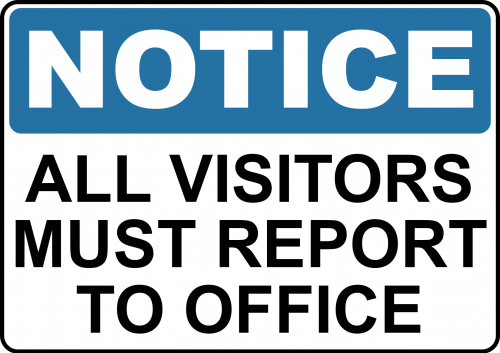 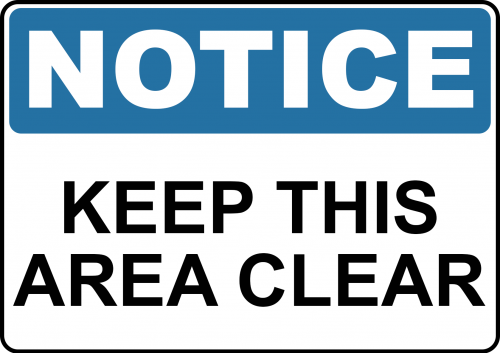 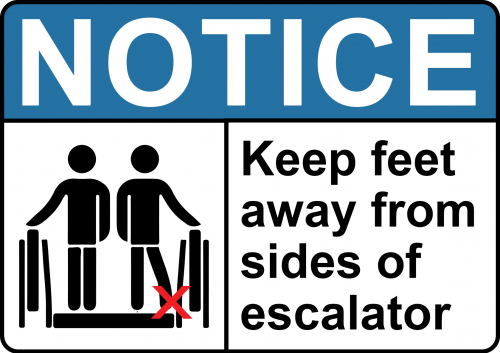 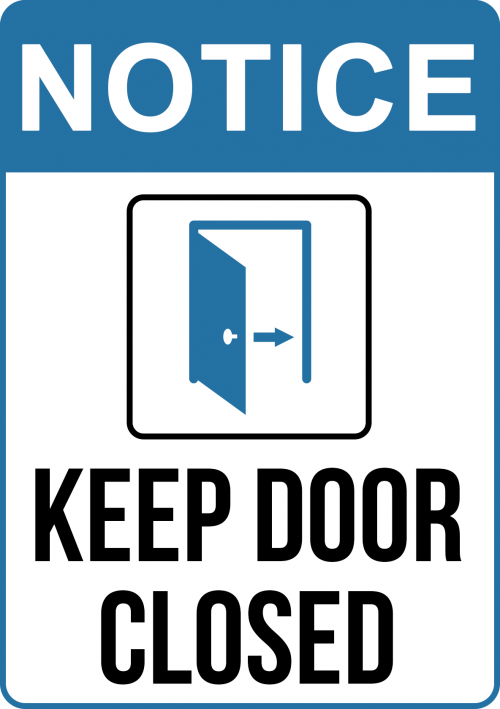 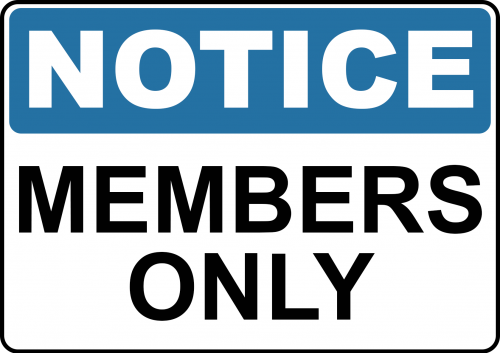 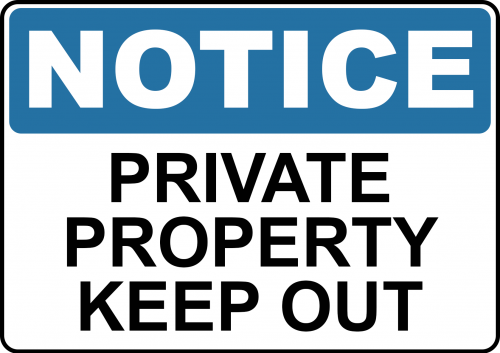 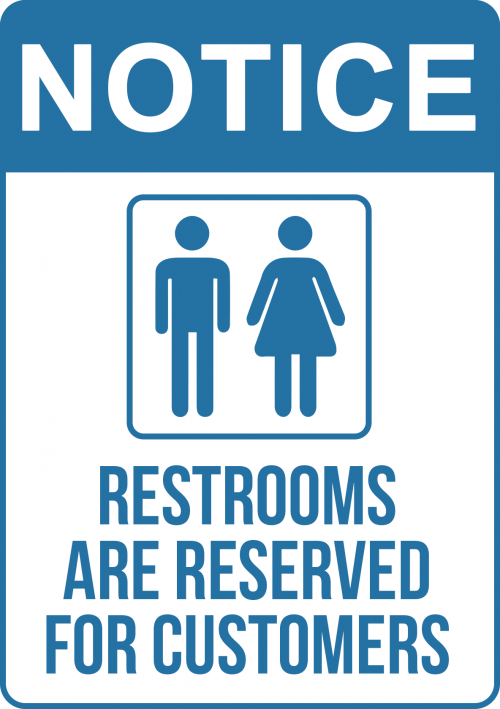 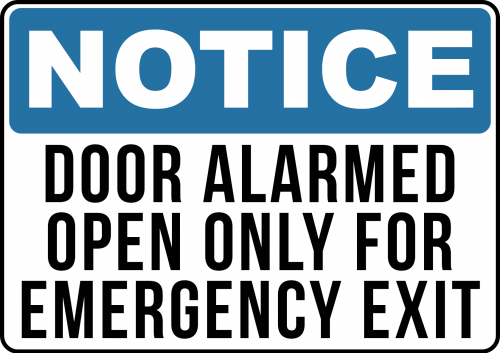 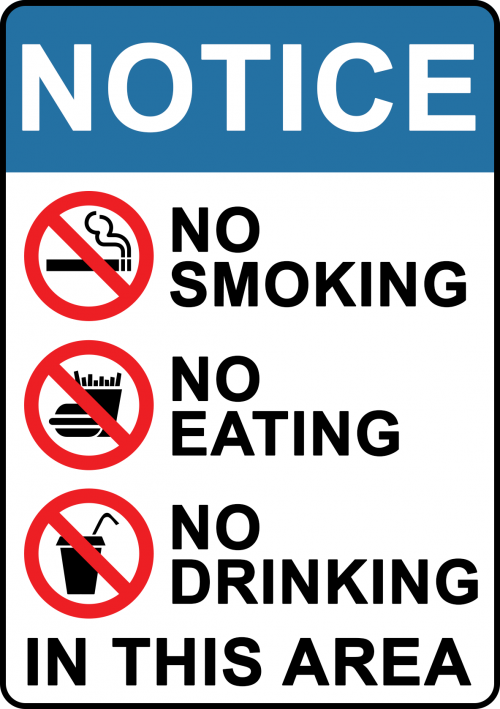 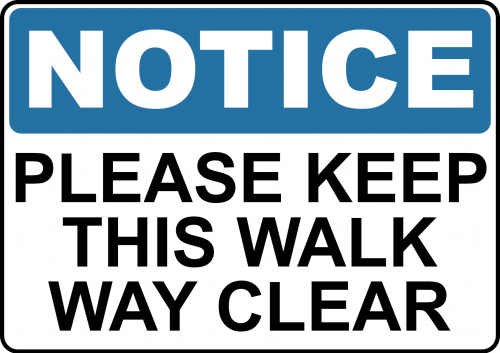 Notice signs such as: private property signs, keep area clean signs and authorised personnel signs are necessary regulatory guides that advise workers to wear protective clothing, keep areas clear and help direct trucks and shipping vehicles to your loading facilities. 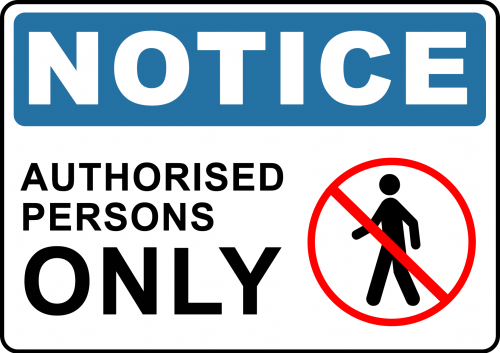 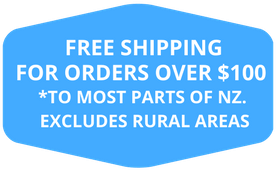 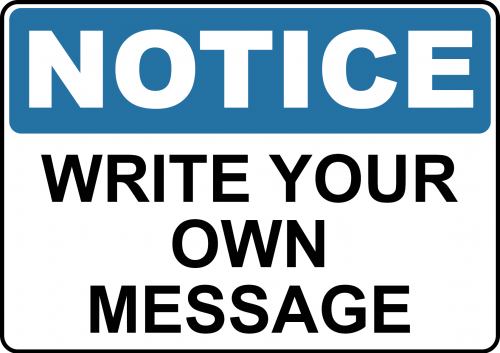 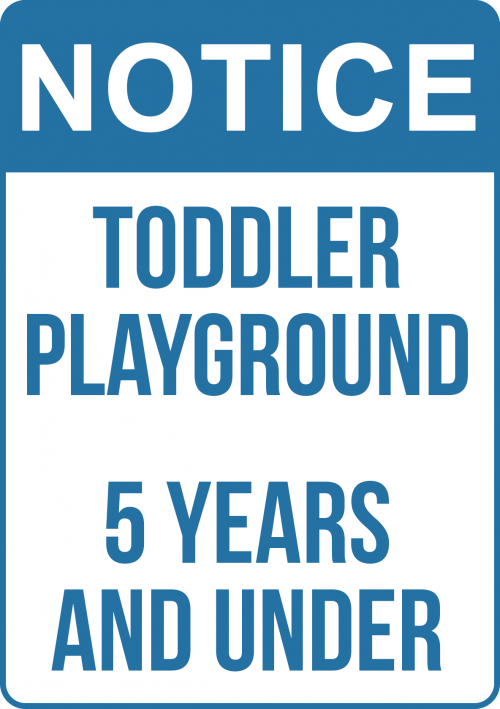 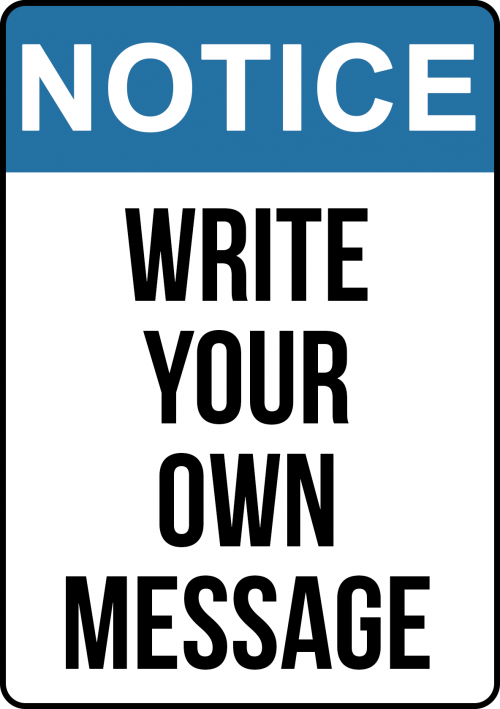 Create Signs New Zealand has a range of editable notice signs to choose from that enable you to edit any of the text, colours and design elements to your exact specs. 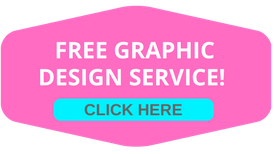 Alternatively, if you have a pre-existing design, you can always upload it to our designers page and change the template to suit your needs.